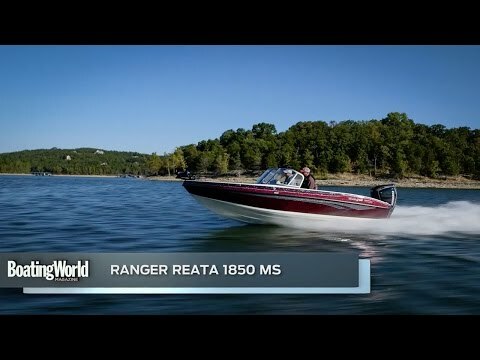 Measuring 18 feet, 10 inches and boasting an ultra-stable 101-inch beam, the all-new 1850MS Reata®is performance engineered for maximum versatility. 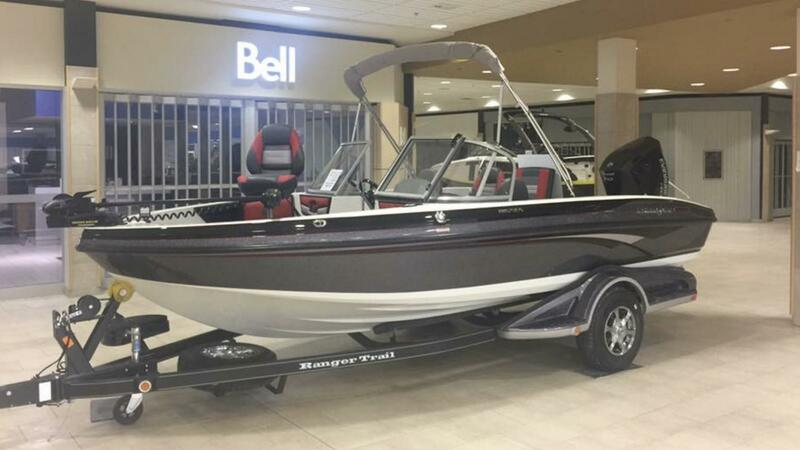 A fully redesigned interior, console and dash layout highlight this proven performer. Rated for a host of factory installed outboards up to 175 horsepower, the 1850MS is the ideal fit for a family with a wide range of on-the-water activities and interests. Inside the solid platforms, rod, ski and gear storage is abundant. An available quick-conversion rack transforms the rod/ski compartment into a dedicated rod box. The front deck is highlighted by the addition of a dedicated, insulated cooler as well as the patented folding deck extension. It’s all part of the ultra-versatile layout including redesigned seating, gear and tackle organizers, a built-in ski tow, marine stereo system, boarding ladder, Minn Kota® trolling motor and Lowrance® electronics. Combined with a pair of livewell/baitwells, on-board charger, more room for larger depth finders and space for an available kicker motor, this is the new 1850MS. From bow to stern, it’s an all-out family, fishing, freedom and fun machine. Capacities - Hull Length: 18' 10"
Capacities - Beam: 99 1/2"
Capacities - Overall Beam w/Rubrail: 101"
Capacities - Engine Shaft Length: 25"
Capacities - Inside Depth: 27"
Capacities - Fuel Capacity: 34 gal. Capacities - Total Persons, Motor, Gear: 1900 lbs. Capacities - Approximate Boat Weight: 2290 lbs. Trailer - Trailer GVWR: 4500 lbs.